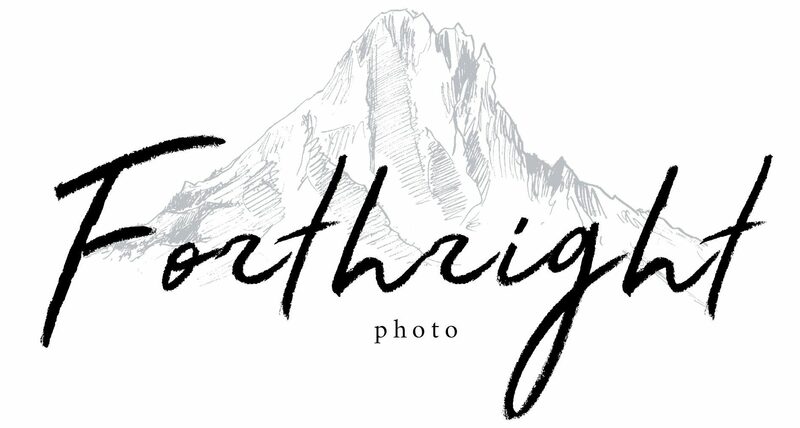 We're Laura & Devon, the folks of Forthright Photo, chasing good love stories to tell anywhere the sunlight goes. 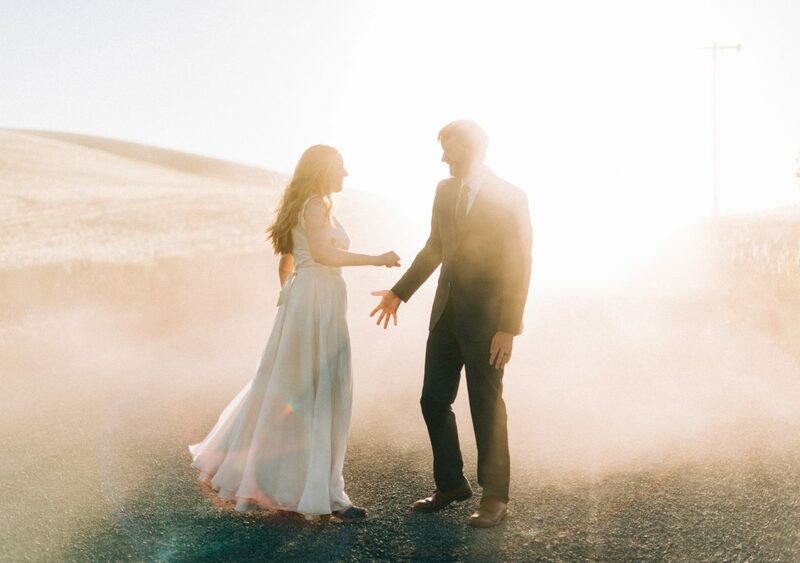 In other words, we're wedding & elopement photographers in Seattle, Washington, but we're always wandering all over Washington State and the greater PNW. If you're anything like us, adventuring with your person is how you feel best loved, the outdoors is your happy place, and you've got a penchant for anything windswept, a little daring, and timeless. We have the the incredible, insane honor of recording other people's love stories, and we can't wait to transcribe yours with all its individual soul & detail. With any luck, there will be some dusty shoes, stunning views, laughter, and cute dogs involved. Because we have dream to a make wedding planning a little less mysterious, frustrating, and head-ache inducing, we keep all our prices online, all out in the open for everyone.